We are team of passionate and committed people who truly believe in building vibrant and livable communities. We choose to think of ourselves as advisors, advocates, experts, counselors, friends and neighbors. Windermere has always focused on three basic principles: hire the best people; give them the best tools; create thriving communities. It’s not rocket science, but it has worked pretty well for us for over 40 years. 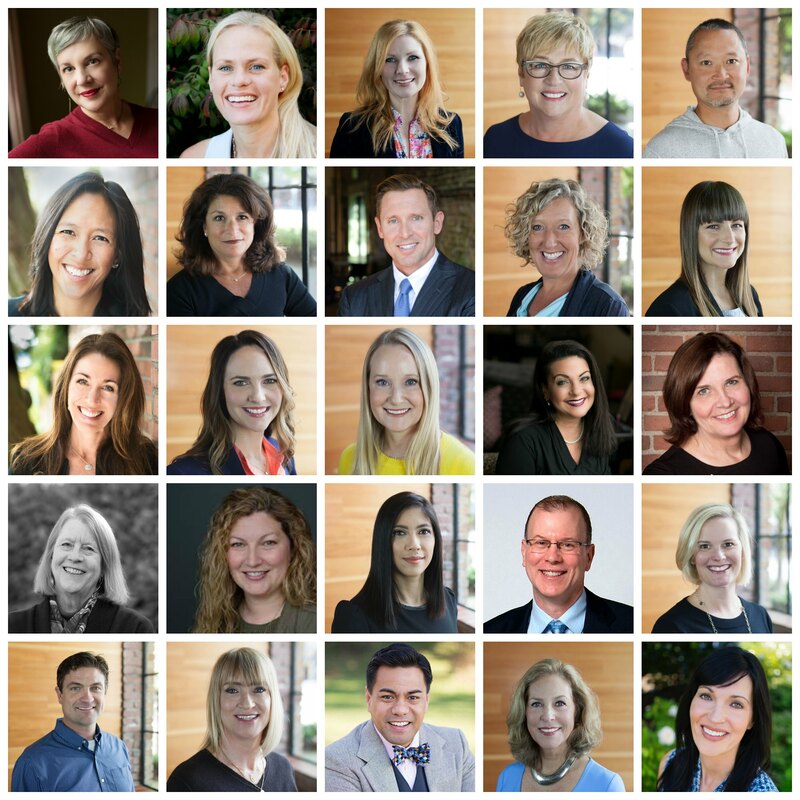 The Best People: Windermere’s community of real estate professionals is our greatest asset. We have experts in all areas of real estate, from your typical starter home to condos, luxury properties, and new construction. While residential real estate is the mainstay of our business, Windermere also has offices and associates who specialize in property management, commercial real estate, and relocation services. To further facilitate the home buying process, Windermere has affiliated partners in certain regions to provide mortgage, title, and escrow services. The Best Tools: Our agents have access to a wide range of innovative tools and programs, allowing them to serve home buyers and sellers in a way that is truly unique to Windermere. Some of our most successful tools were born from our agents’ own ingenuity, and we continually look to them for ways to improve upon everything we do. Ultimately, the most powerful tool that Windermere has is our agents; their professionalism and commitment to community enables them to tailor their service individually to each of their clients’ needs. Create Thriving Communities: Windermere is committed to the communities in which we live and work. Through the Windermere Foundation, our annual Community Service Day, and a variety of community events, Windermere agents, owners, and staff work together to help build and sustain thriving neighborhoods. If you are still reading, we should probably talk. Please call (206) 283-8080 and ask to speak to our Branch Manager Cassie Walker Johnson to set up a meeting. Or email her your resume to cpjohnson@windermere.com.